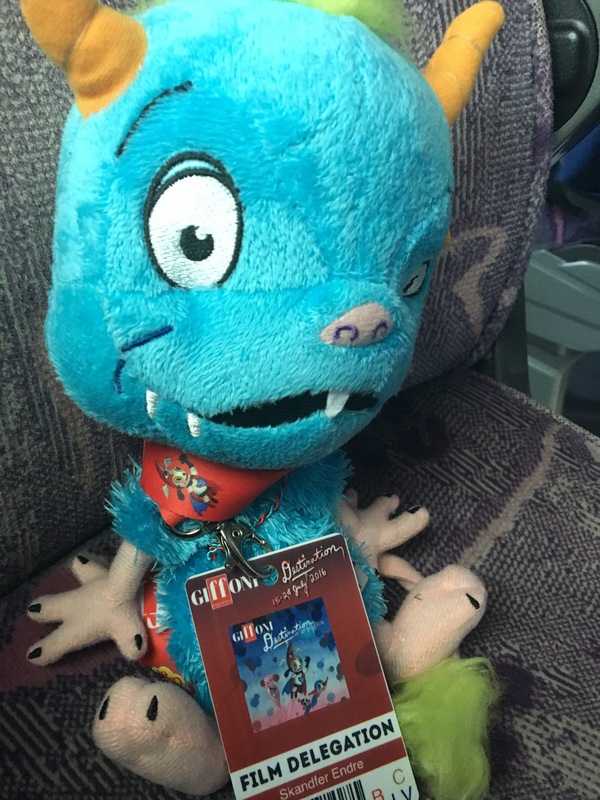 Endre Lund Eriksen (writer/producer) and the monster Bulder is visiting Giffoni Film Festival, where “Dunder” will be screened Saturday 23RD in the Elements+3 short film programme. 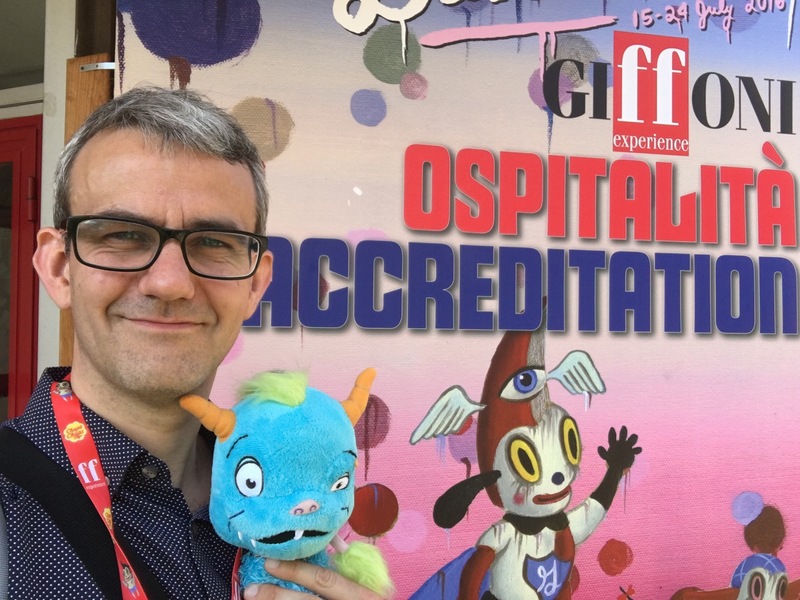 “Dunder” is in competition amongst other short films for kids between 3 and 6 years, and the jury concists of kids in the same age group. 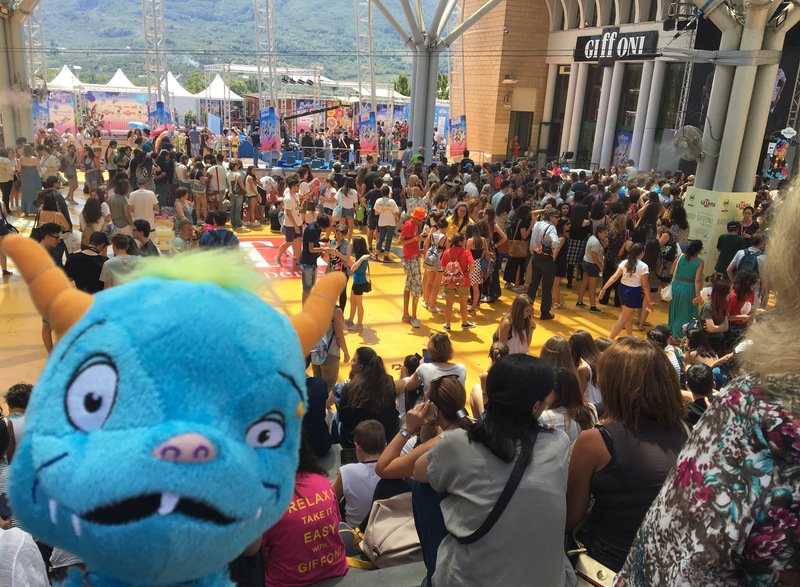 Giffoni Film Festival claims to be the biggest children´s film festival in the world. The screening is Saturday 23RD at 7.00 PM in Sala Alberto Sordi.